If you know a thing or two about SEO, you’ll be aware of the concept of link building. 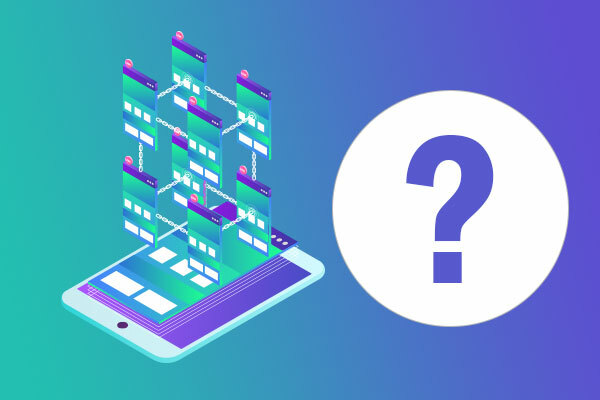 Nevertheless, evidence suggests that most business owners don’t understand how important or influential an effective link building strategy can be. 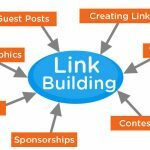 What is Link Building and Why it is Important? 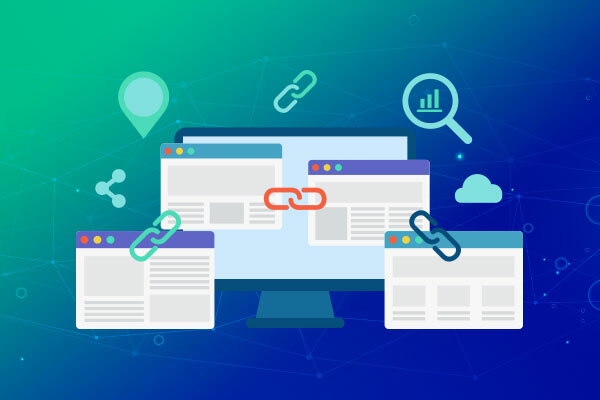 In the simplest terms, link building refers to the process of positioning links to your website on other websites and general online resources. 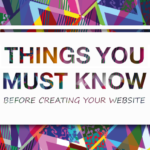 The links you position can point to any of your primary landing pages or sub-pages, transporting the web user directly to your website when they click the link. 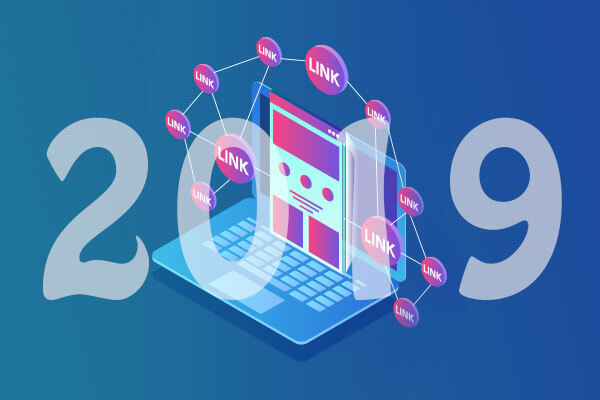 Link building is important as the more links there are pointing to your website across the web in general, the more likely you are to attract a steady stream of traffic. The SEO value of link building comes in relation to the perceived value of quality backlinks. 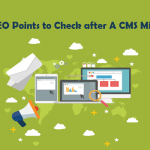 As far as the major search engines are concerned, the more backlinks there are pointing to your website, the more credible and authoritative your website must be, which counts double when the links are positioned on websites of proven value and importance. The more quality links there are pointing to your website, the stronger your SEO performance with the major search engines. In a word…very. Contrary to popular belief, the power and influence of link building in SEO stakes has only intensified with time. The difference is that these days, it’s no longer possible to get away with spammy backlinks posted on irrelevant or low-value websites. Instead, it’s only those positioned on websites of authority that stand to bring you any SEO credit whatsoever. 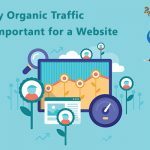 So it’s clear to see why backlinks are important for SEO, but it’s also worth considering the organic traffic they can drive your way. 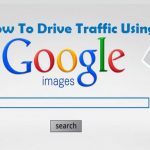 If you successfully position a backlink on an authoritative website that attracts millions of visitors every day, logic dictates that at least some of these visitors will also check you out. 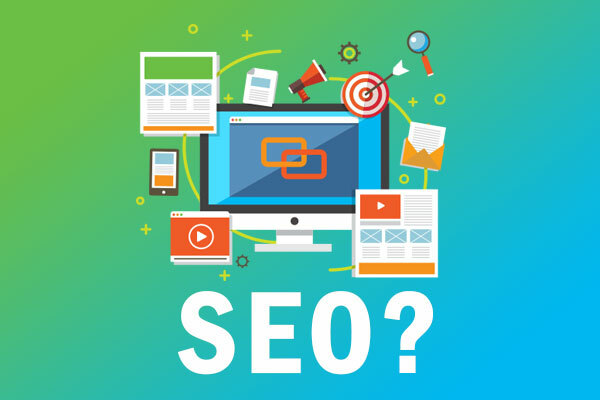 Not only this but to position a permanent backlink on a website of authority is to give your SEO profile and your organic marketing strategy a permanent boost. So while it can be tricky and time-consuming to build a strong portfolio of backlinks, the payoff more than justifies the investment. 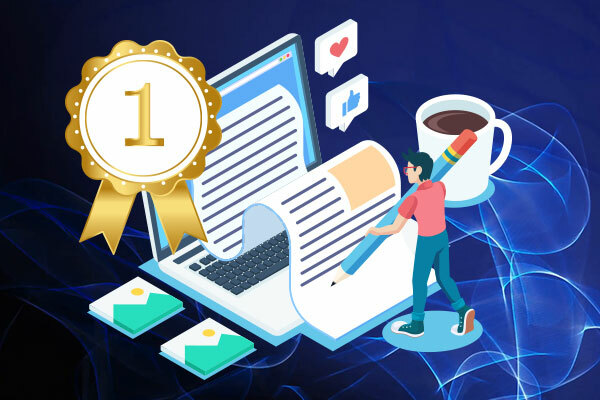 If you lack the extensive experience and expertise required to get the job done in-house, consider a top-rated link building services in your area. Rather than making things up as you go along, choose the best SEO link building company to suit your requirements and your budget. First up, you can only expect to build backlinks naturally if you’re offering something of genuine value and relevance. Think about the questions your customers are asking and the problems they are looking to solve. Publish high-quality content that provides the answers and solutions they’re looking for, which will encourage others to post links to the respective pages. Simply approaching businesses within your niche and asking them to publish links to your website can work. Nevertheless, it’s far more effective to take the time to nurture strong and meaningful relationships with the people behind them. Invest heavily in networking, building as many contacts as you can and developing a mutual sense of trust and respect along the way. Attempting to spam your way to the top of the rankings at this stage in the game is a guaranteed recipe for disaster. 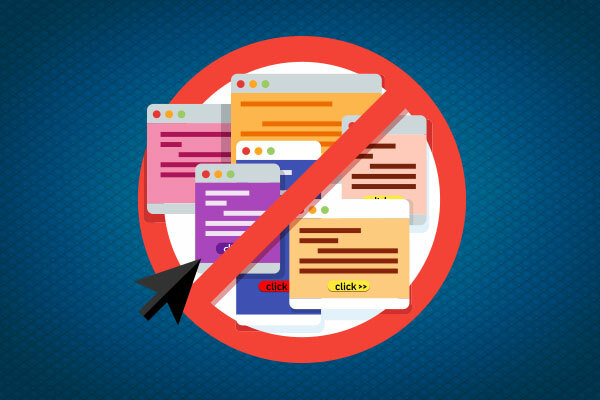 Not only will an endless arsenal of spam links bring you no benefit whatsoever, but it could also wreck your entire SEO profile. If you do decide to go ahead and buy backlinks, it’s up to you to ensure they’re of the highest possible quality and positioned only in relevant places. Competitor analysis holds the key to success in all aspects of SEO. Use the tools at your disposal to assess their current performance in terms of link building, take a leaf from their book where necessary and take full advantage of their weaknesses. Each and every business and website within your niche represents a prime opportunity for a backlink swap. Much of the time, it can be as simple as offering to promote someone else’s site in return for promoting your own. Just as long as they aren’t a direct competitor, you may find them far more forthcoming than you’d expect. The quality and consistency of the content you produce will have a significant impact on the success or otherwise of your link building campaign. You need to put yourself in the position of those you’re looking to appeal to. If the content you produce isn’t spectacular in quality, relevance, and value, why would they put their image on the line by posting links to your website? 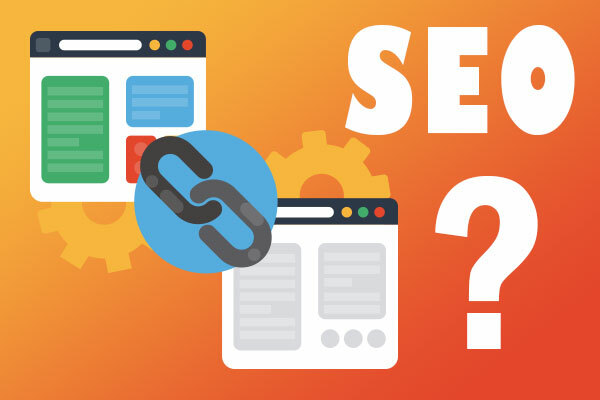 Last but not least, just a handful of quality backlinks will bring your website and your SEO profile greater benefit than millions of spammy links. Quality links are more time-consuming (and often expensive) to obtain but are nonetheless the only backlinks worthy of your time and money.